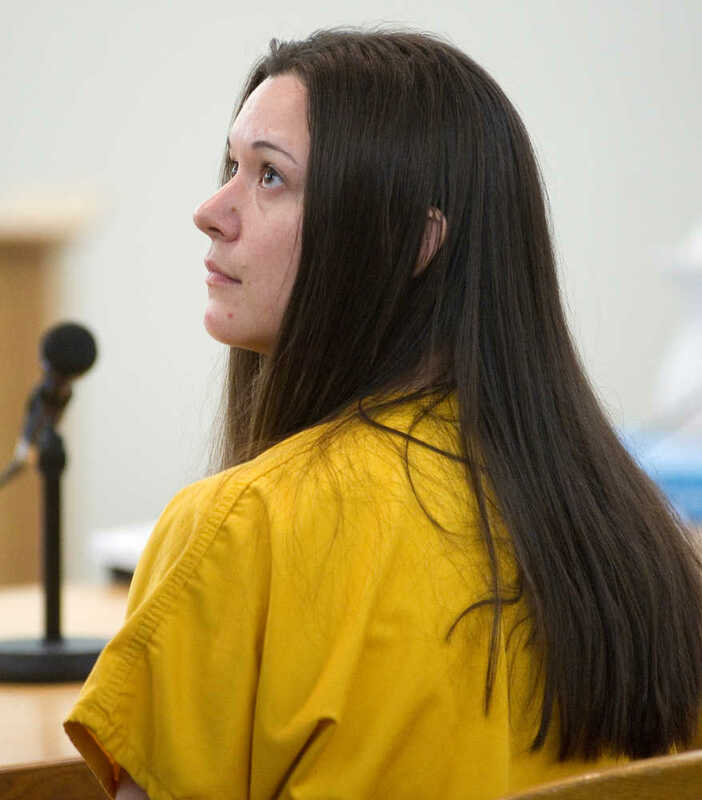 A Juneau dental assistant was sentenced to serve one year in prison on Thursday for illegally writing her boyfriend prescriptions for painkillers. Juneau Superior Court Judge Philip Pallenberg imposed four years of prison with three suspended for Donya R. Owens, 29. Owens pleaded guilty in April to three felony drug charges for calling in hydrocodone orders for Robert A. Biddinger, 44. Prosecutors say the couple scammed all the pharmacies in Juneau on a weekly basis for at least four months last year. Owens was authorized to call in prescription orders as a dental assistant, but not for Biddinger since he wasn’t a patient, prosecutors said. Biddinger, who said he became addicted to the drugs after having surgery, was also charged, and he pleaded guilty in March. His sentencing hearing was postponed and is scheduled for June 14. Owens broke down crying when given the chance to speak in court. She told the judge her children are suffering the most from her actions. Owens’ attorney Kirsten Swanson said Owens has two children, ages 9 and 11, who are living with their grandmother in Sitka while Owens is in custody. Swanson said her client is paying for her mistakes, in more way than one, as she continues to fight with the kids’ biological father to keep custody of her children. She also lost her job, and will never be allowed to work in a dentist’s office again, Swanson said. This was Owens’ first criminal offense.